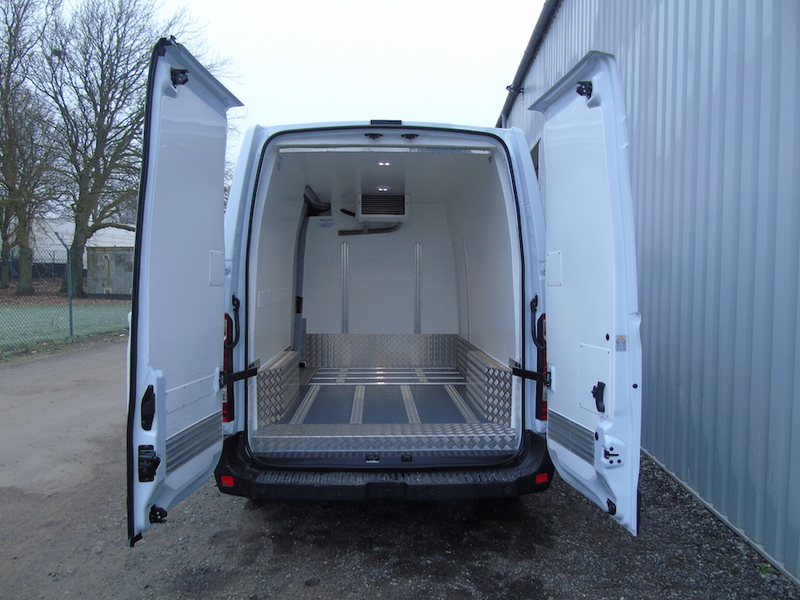 Fridge Van Conversions Specialists... Approved by Every Manufacturer. 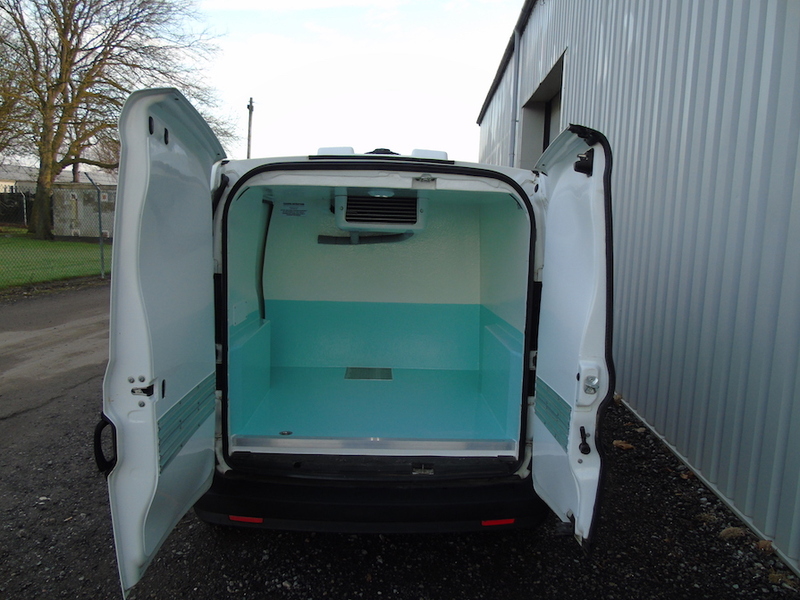 The best fridge van conversion on the market. 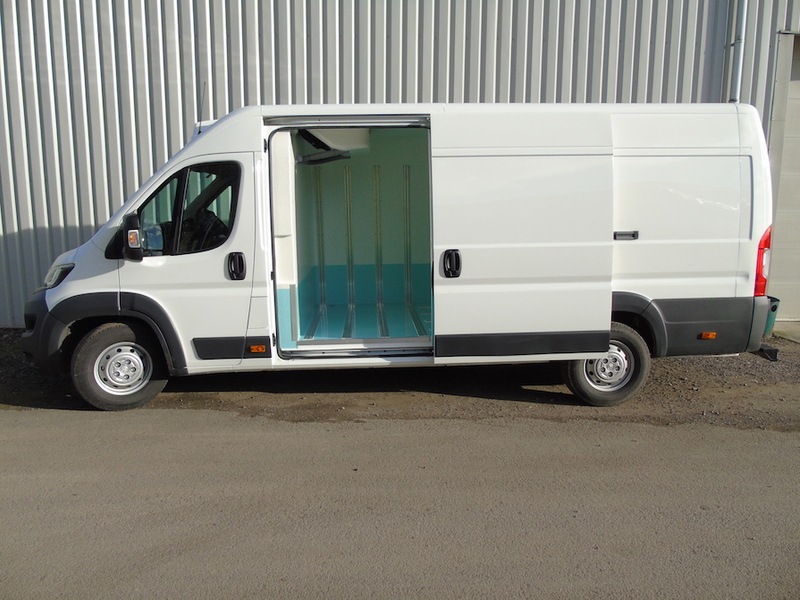 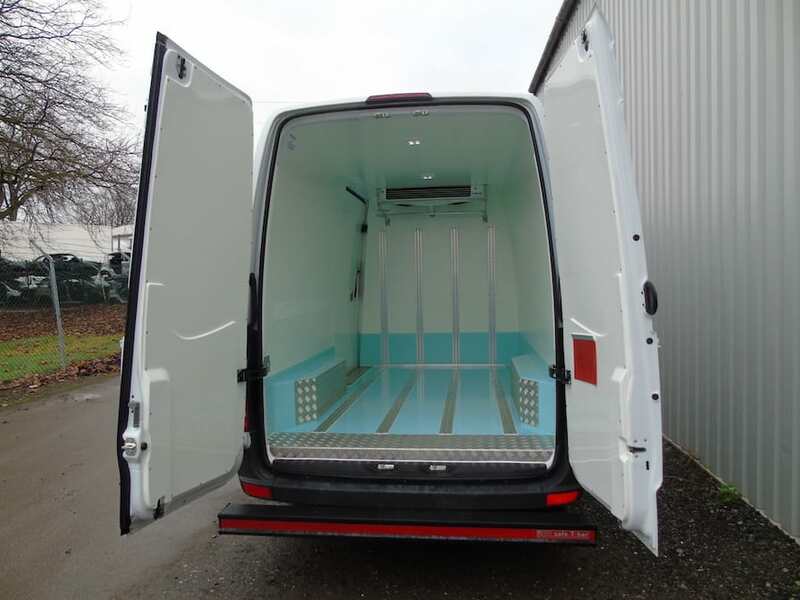 The Cold Consortium are experts at converting commercial vans into fridge vans (also known as chiller vans) and with a plethora of optional extras we're your perfect chilled van partner. 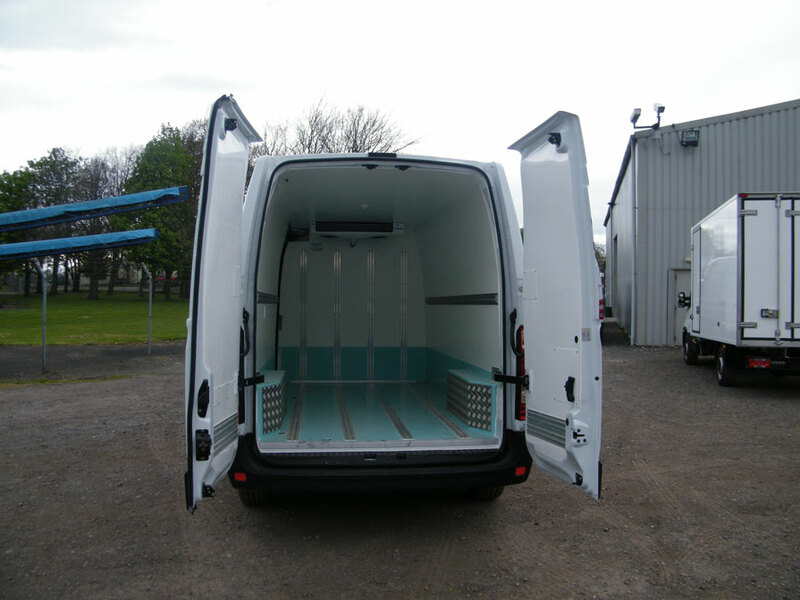 Chilled operation at temperatures of +0˚C to +8˚C. 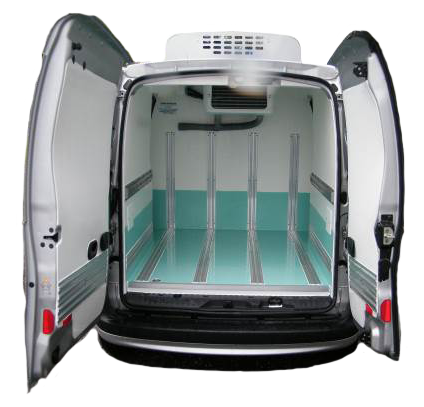 With Heat/Cool equipment for temperatures up to +25˚C. 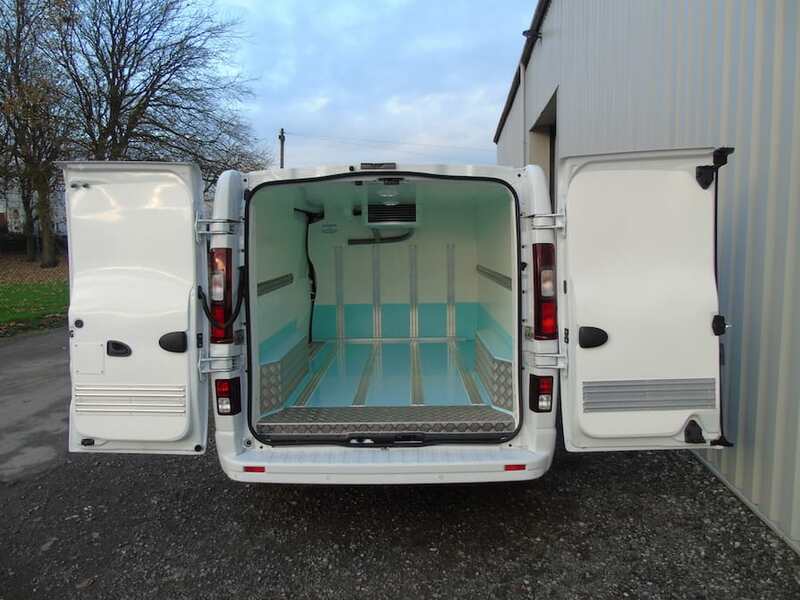 It doesn’t matter how complicated an installation you may be thinking of, the team at Cold Consortium will be able to help you from design and concept through to conversion and realisation all at incredible value for money. 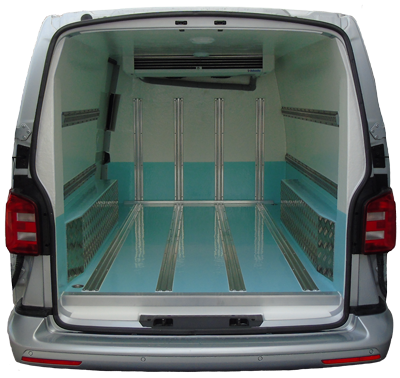 We pride ourselves in providing the best quality fridge van & chiller van conversions available in the UK. 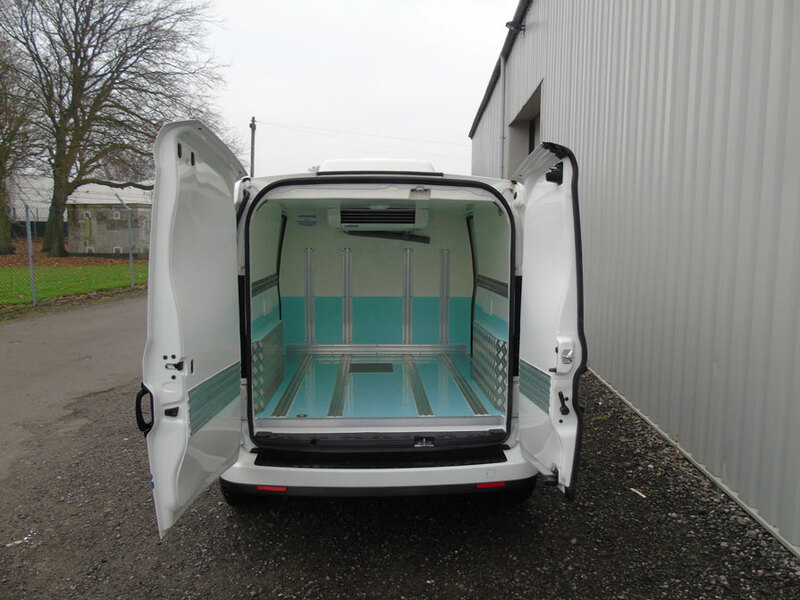 Each and every element of our conversion process is built to last the lifetime of your van. 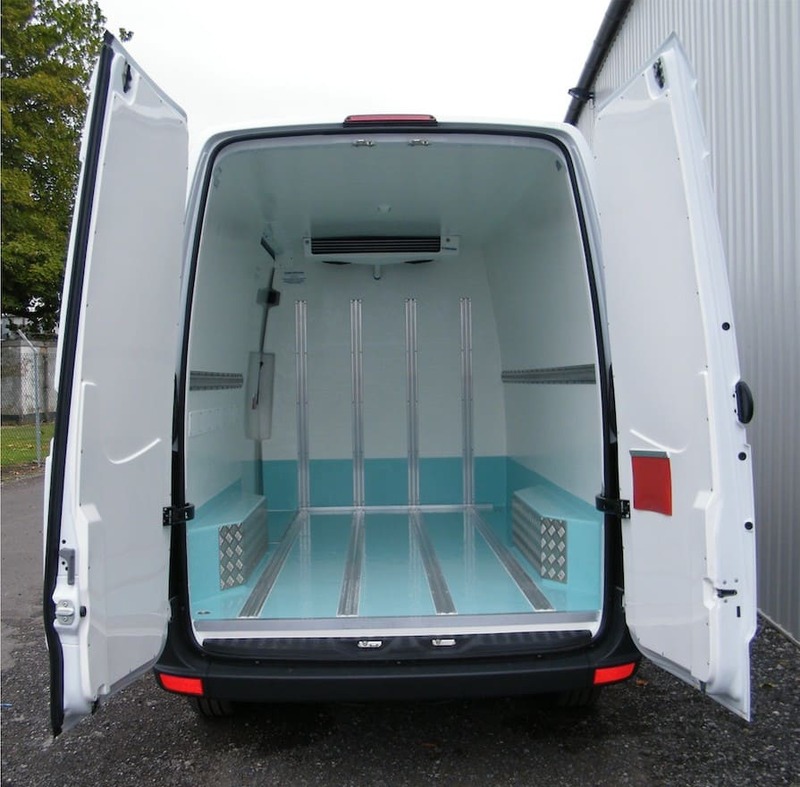 Refrigerated & Ambient systems accredited to the highest standards. 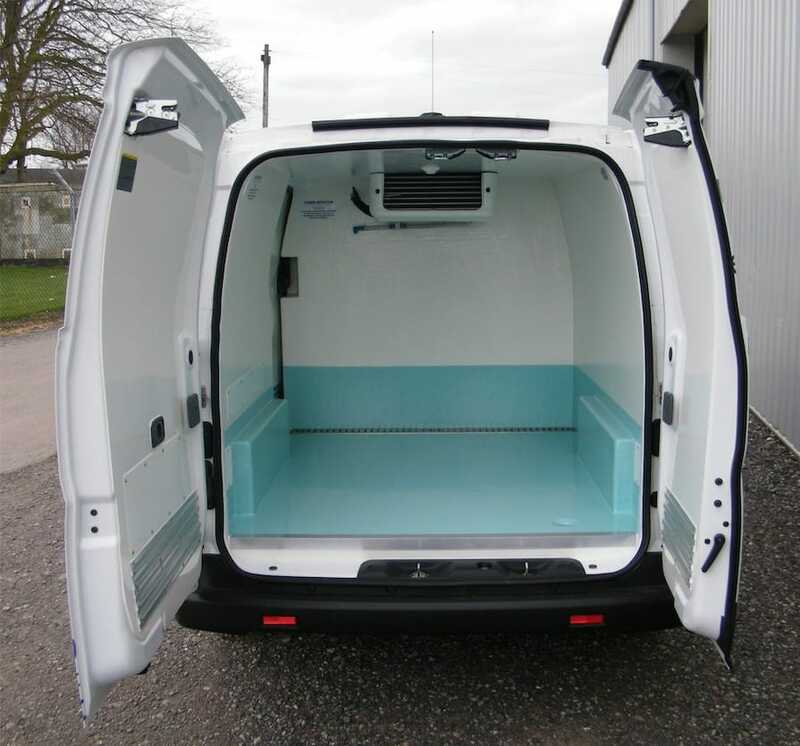 We provide a choice of both roof mounted and under bonnet chilled refrigerated systems from some of Europe's best known fridge manufacturers. 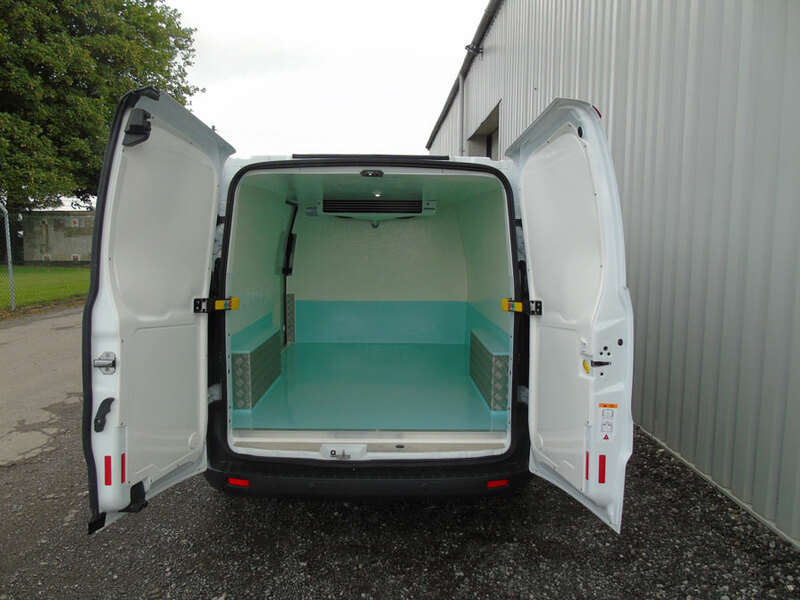 Because we ONLY convert vans into fridges… you can save money, have less fuss and greater control by choosing a chiller van conversion that meets your needs in a van of your choosing and NOT of someone else! 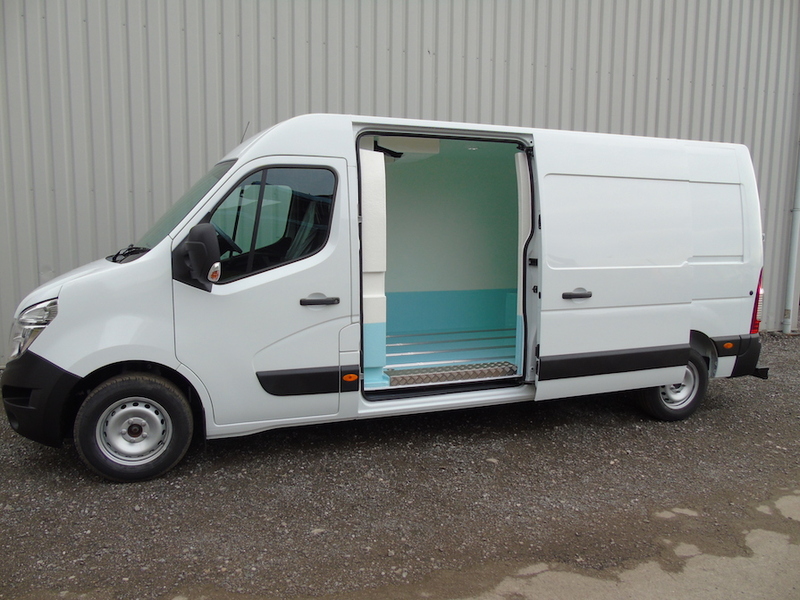 Unlike many of our competitors who will turn their hand to anything (e.g buying and selling vehicles or advertising “fridge vans for sale”)… We don’t profess to be van dealers! 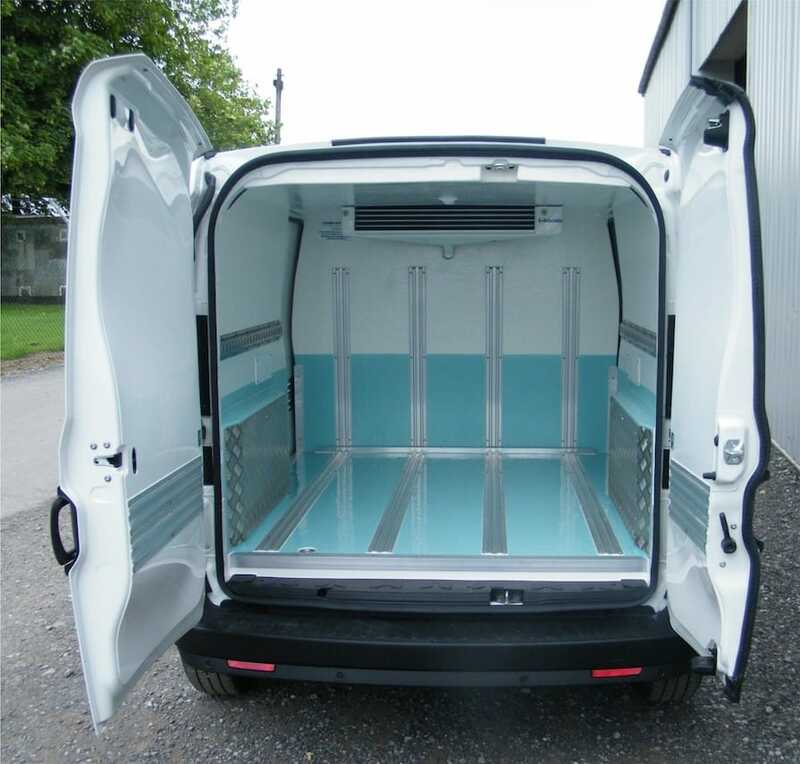 We stick to what we know, which makes us one of the UK’s leading fridge van converters. 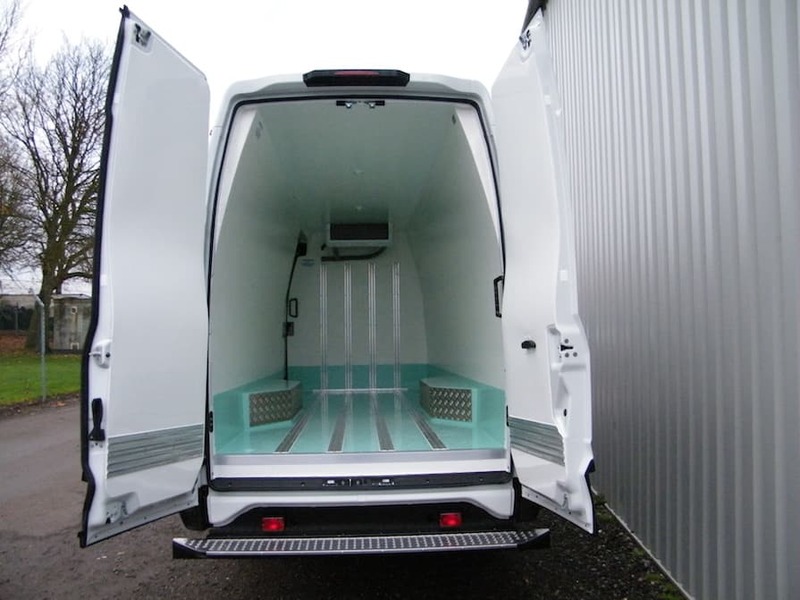 We’ve been building fridge vans in the UK longer than just about anyone else… that means quality, peace of mind and back-up you can rely on long into the future. 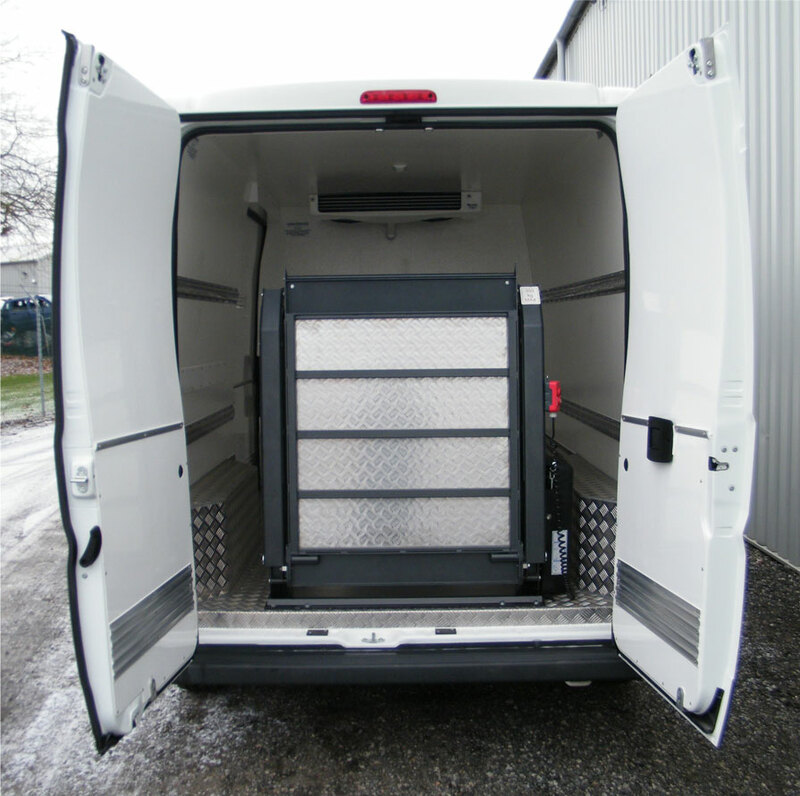 It’s why many of our customers have been with us for decades! 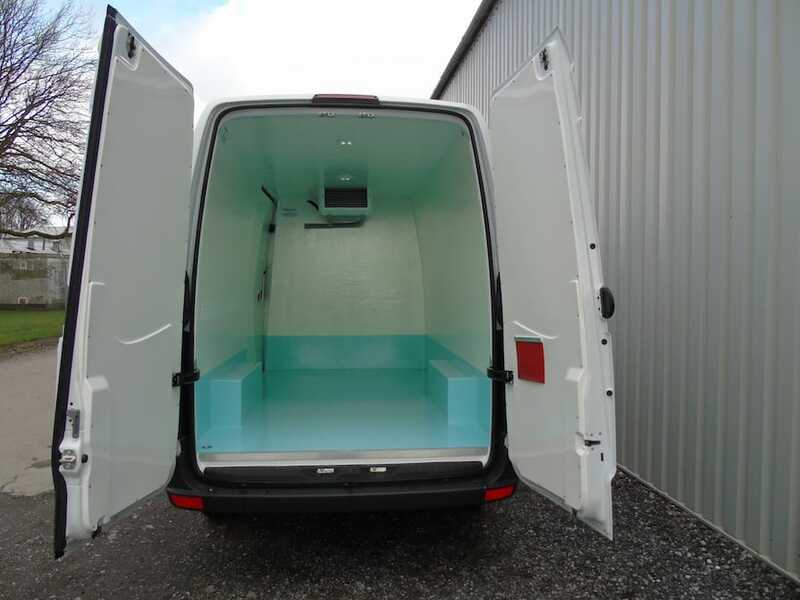 We're approved by the people that build the vans! 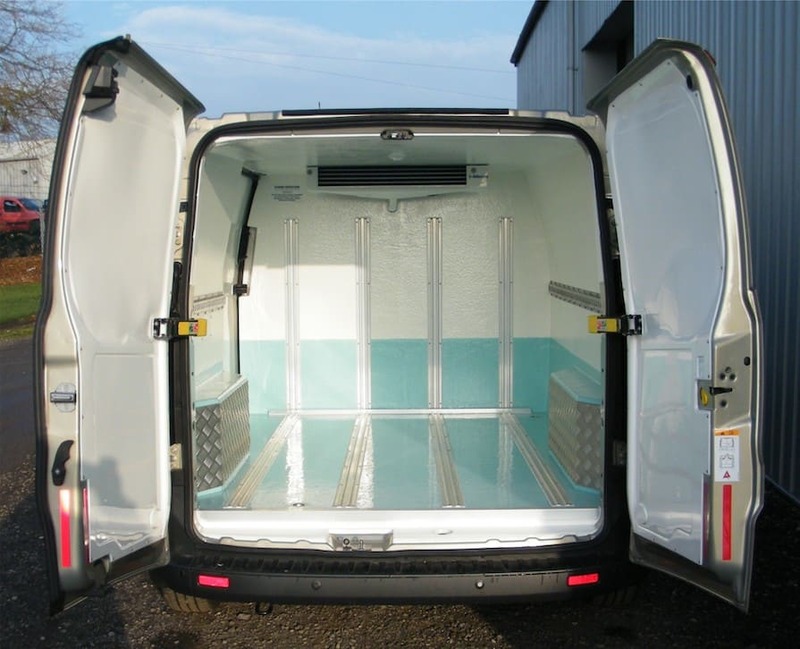 Cold Consortium are approved by every major van manufacturer, so no matter the brand of your vehicle we can turn it into a chiller van. 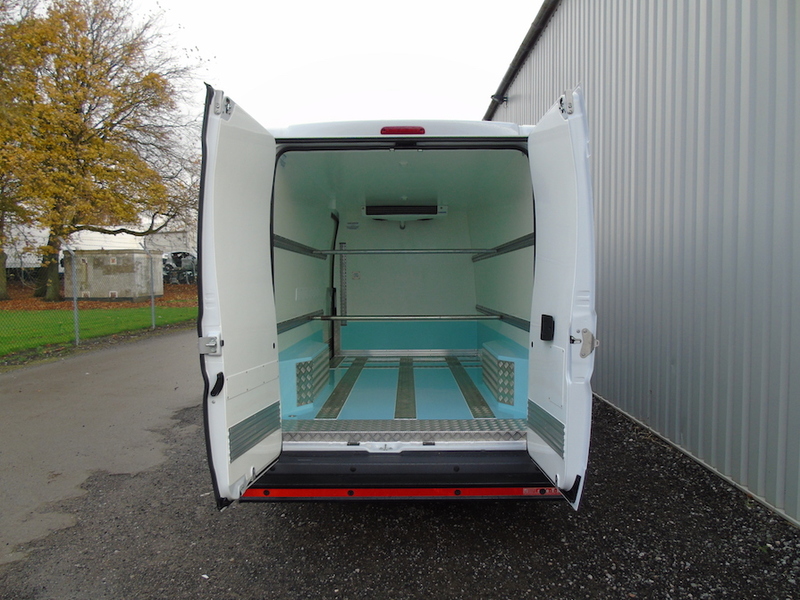 We’re the refrigerated van people the trade goes to! 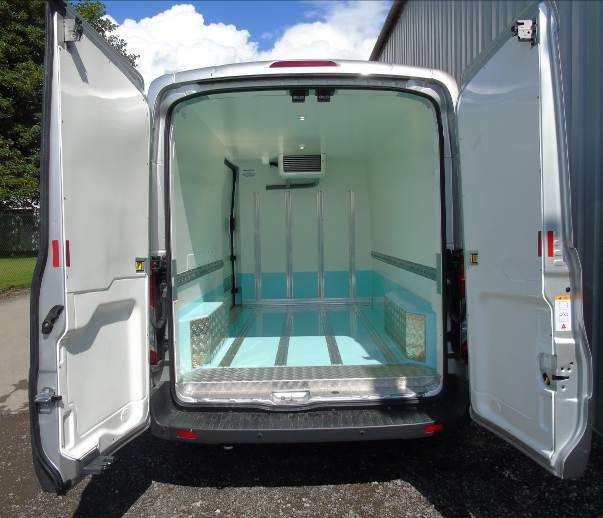 Unlike many of our competitors we only use the highest quality materials and processes to build a refrigerated van that will last the lifetime of the van. 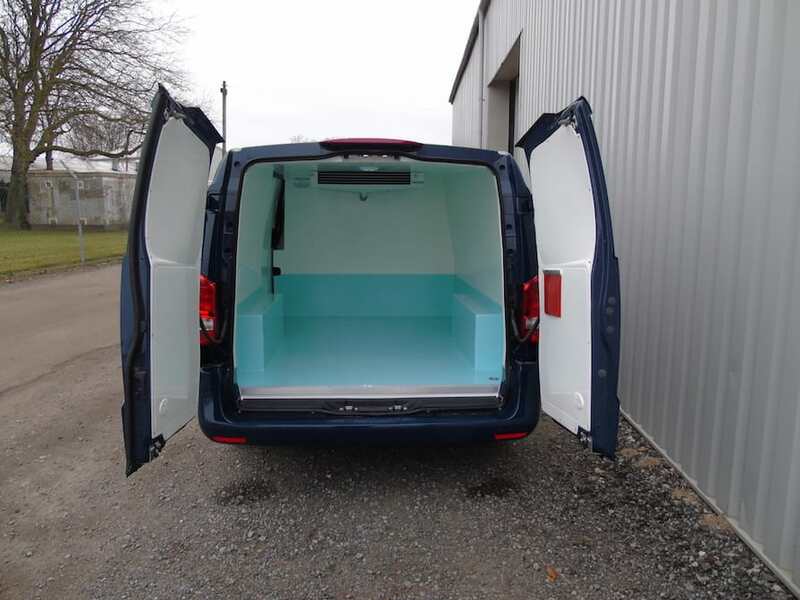 Want to go really Cold?...We can go down to -25˚C Deep Freeze! 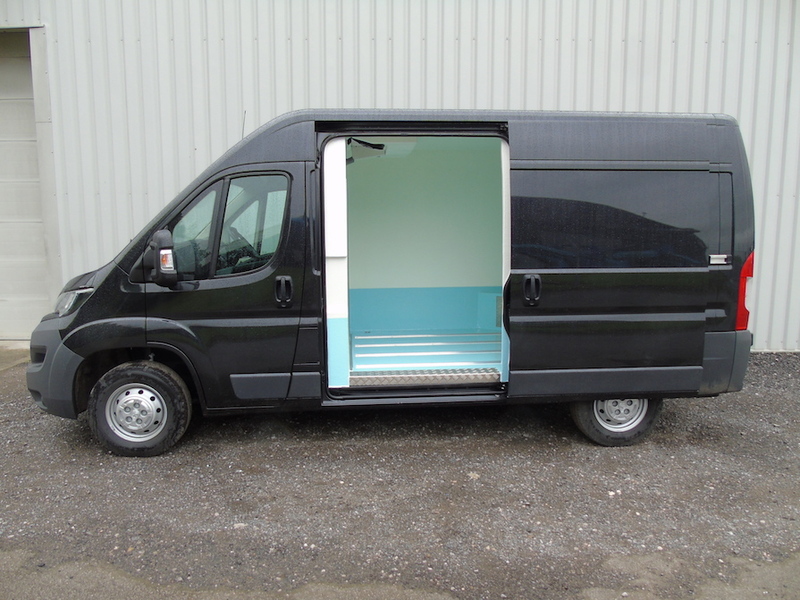 Looking for something other than a chilled van conversion that will go really cold? 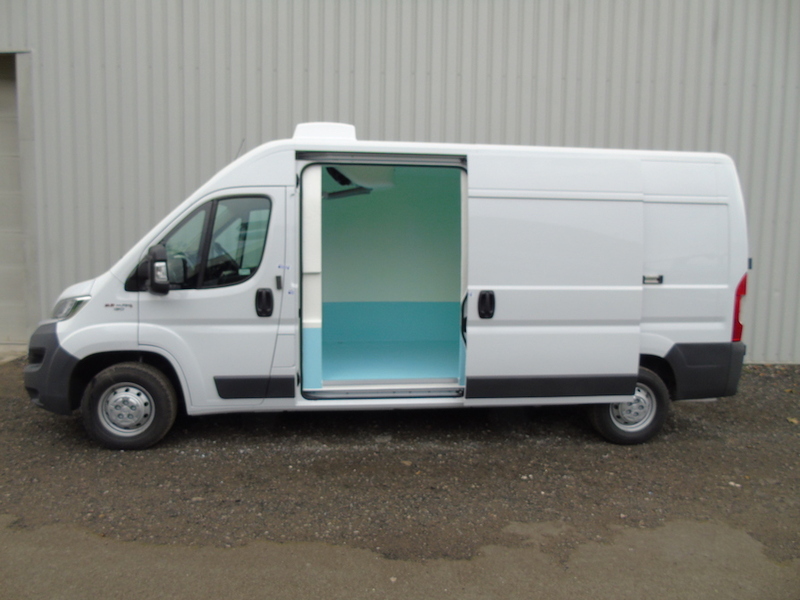 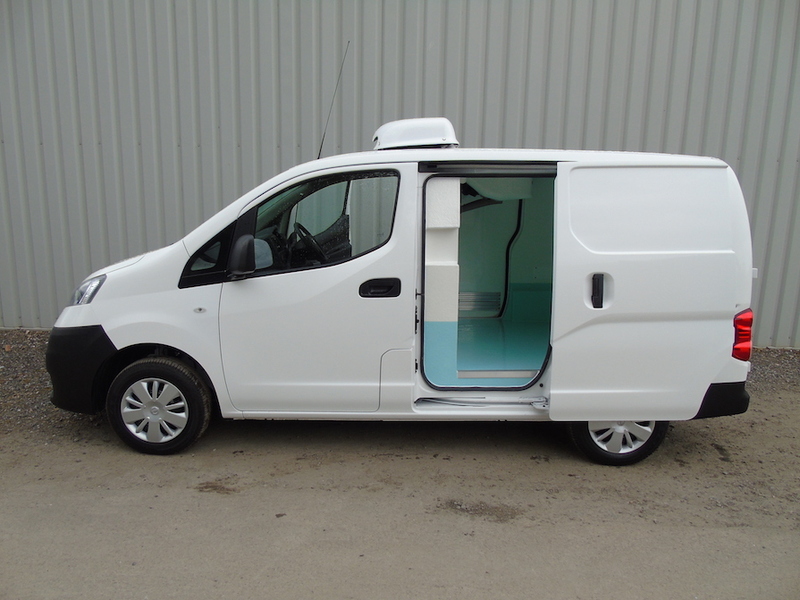 Then why not take a look at our Freezer Van Conversions instead?